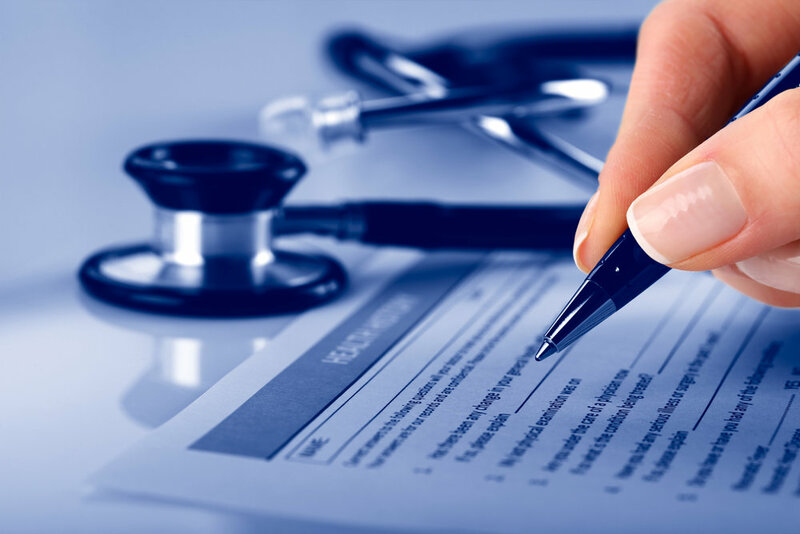 Effective January 1, 2019, insurance discounts to employees who fill out health questionnaires and take health evaluation tests will no longer be valid, according to the Equal Employment Opportunity Commission. These rules allowed employers to grant up to a 30% discount to those employees who voluntarily filled out wellness forms or participated in fitness exams, in an effort to encourage healthy living. In July 2016, new rules were issued by the EEOC under the Americans with Disabilities Act (ADA) and the Genetic Information Non-discrimination Act (GINA) with regard to these plans, saying that employers could implement penalties or issue discount incentives of up to 30% on self-only coverage to encourage staff members to “voluntarily” disclose information otherwise protected by the ADA. The American Association of Retired Persons challenged this, filing a lawsuit in federal court, and the court agreed. Starting January 1, 2019, companies are no longer able to implement penalties for non-compliance (which often would triple an employee’s health insurance payments) to those employees who decline to participate. It is expected that the EEOC will likely come up with alternative regulations that support the court’s decision, but in the meantime, employers will need to choose whether to continue their current wellness programs without these penalties or explore other options that encourage wellness in the workplace. Some alternative solutions could be offering employee onsite fitness training (here at GPA we provide our team with monthly board room yoga classes, provided by The Goomi Group), distributing fitness trackers as gifts to employees (holiday gift idea? ), putting together regular walking clubs during lunch or mid-morning breaks, or allowing employees to participate in team sports, which could also encourage team bonding.